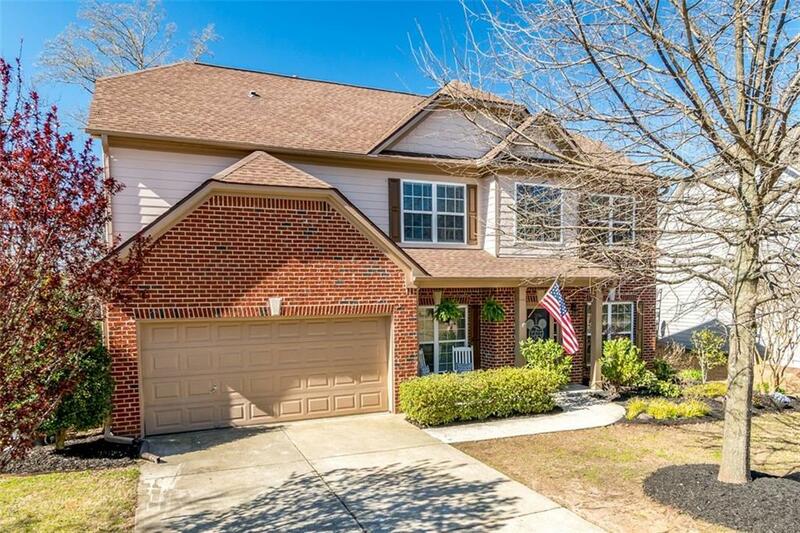 Gorgeous home in an Amenity-Filled Community+Forsyth Co. Schools! Sep. Living Rm, Dining Rm, and Office. 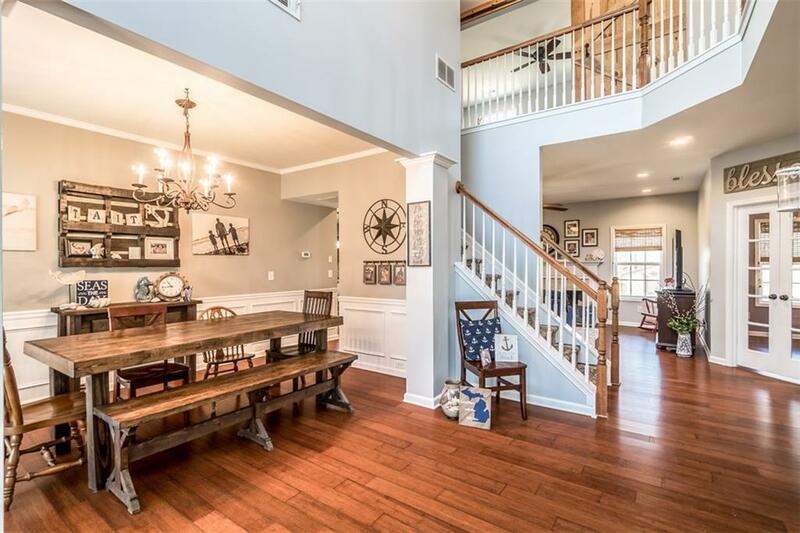 Family Rm w/Exposed Beam open to Kitchen with Oversized Island- all with newer Hardwood Floors. Master with His/Her Sinks, Sep. Tub and Shower, and Walk-in Closet. 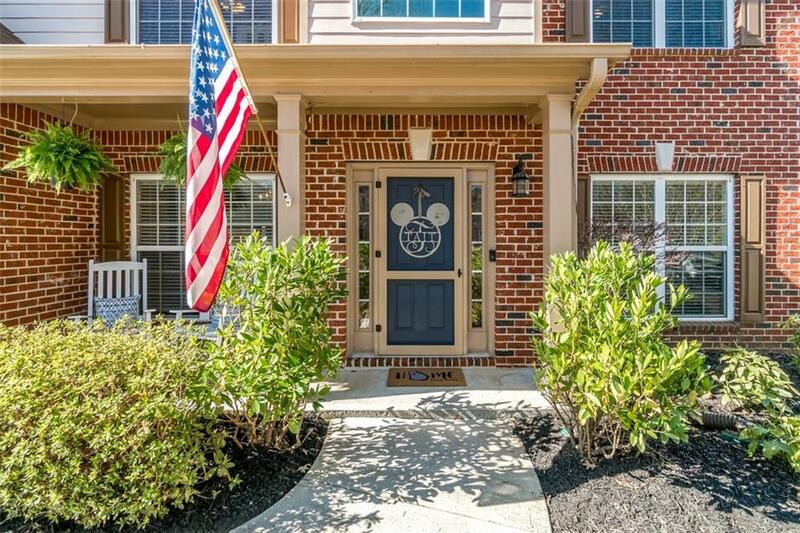 3 more Bedrooms + a Bonus Rm/5th Bedroom with Beautiful Barn Doors! Upstairs Laundry! New, giant Deck! 10x10 shed! Roof in 2015! 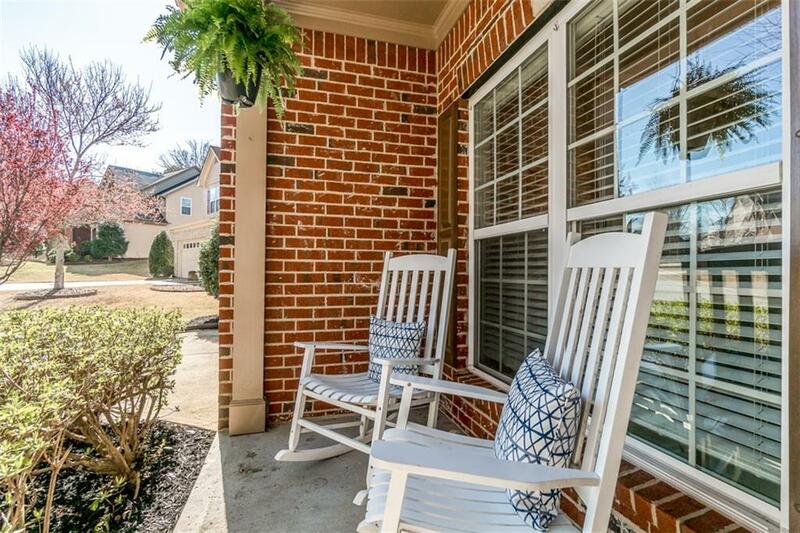 Neighborhood amenities include a pool, tennis courts, walking trails, multiple ponds, a sports field, and two playgrounds (one visible from the front porch! ).